If you are in need of a trustworthy auto mechanic near University Heights, we hope you choose our local repair shop! Here's some information about us. Who? Capital Certified Collision Center - We are University Heights's leading choice in auto repair. 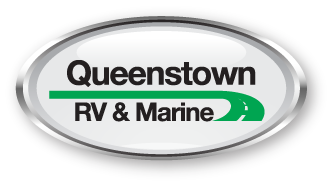 Our staff is well-trained with the goal of consistent and great customer service. Where? Located conveniently for University Heights residents, our address is 934 Michigan Ave NE. When? Schedule an appointment now by calling 202-269-3073. Don't let your vehicle go unattended. 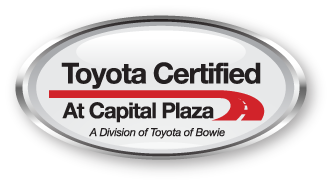 Thank you for considering Capital Certified Collision Center!